Shopping for a new luxury SUV near Golden? Then compare the 2019 Acura MDX vs. Audi Q5. Both of these vehicles offer spacious cabins, impressive performance, and solid safety, but which is the right vehicle for your family? Take a look at the side-by-side to find out. 2019 Acura MDX: The MDX is a three-row-seat SUV that seats up to seven passengers. There is a 60/40 split second-row and a 50/50 split third-row for customizable storage, with more than 15 cubic feet behind the third row and more than 43 cubic feet behind the second row, and more than 90 cubic feet behind the first row. There’s also sports seats with premium leather-trim, heated front seats, and a leather-wrapped steering wheel. 2019 Audi Q5: The Q5 is a two-row SUV that offers seating for up to five passengers. There’s 25.1 cubic feet of cargo space behind the second row and 53.1 cubic feet behind the first row. The Q5 also has leather seats. 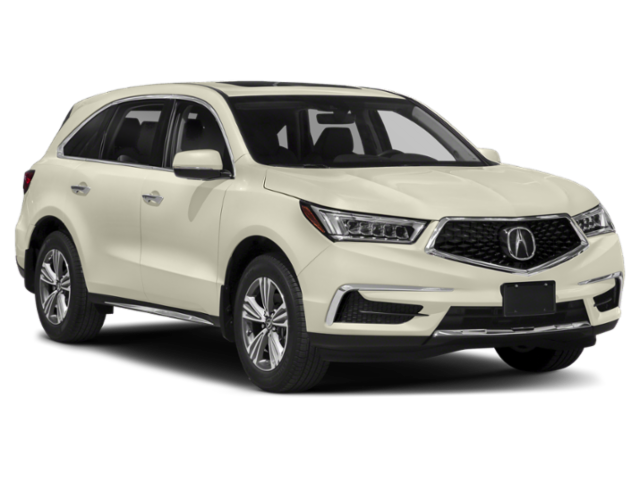 2019 Acura MDX: This Acura SUV is equipped with a 3.5L direct injection V6 engine paired with a nine-speed automatic transmission with sequential sportshift paddle shifters that delivers 290 hp. Front-wheel drive is standard, and Super Handling All-Wheel Drive™ (SH-AWD) is available. The MDX makes an EPA-estimated 27 mpg/highway*. 2019 Audi Q5: This Audi SUV runs on a 2.0L four-cylinder engine paired with a seven-speed automatic transmission that delivers 248 hp. All-wheel drive is standard. The MDX makes an EPA-estimated 27 mpg/highway*. 2019 Acura MDX: The MDX comes equipped with AcuraWatch™, a driver-assist suite of safety features, which includes Collision Mitigation Braking System™, head-up warning, road departure mitigation system, adaptive cruise control with low-speed follow, lane keeping assist system and lane departure warning, and more. 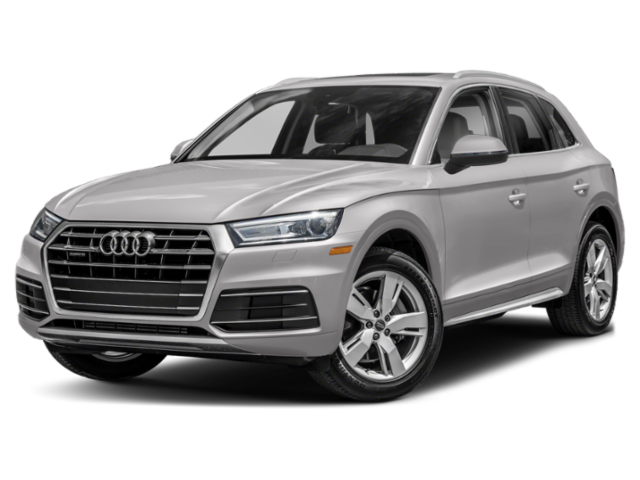 2019 Audi Q5: The Q5 offers driver and front-passenger airbags, a tire pressure monitoring system, heads up display, rear cross traffic assist, vehicle exit warning, and Audi park steering assist. As you can see, the Acura MDX offers power, a larger interior with more seating, and more safety features for your %%target_city_%%-area family. To find out more about what this SUV can offer, contact us or stop by to test drive this Acura SUV in Boulder. While you’re here, check out our comparison between the 2019 Acura MDX and the 2019 Audi Q7, as well as our guide to the Acura MDX interior.